While 90% of all dental patients first come in for exams and cleaning, many adults require further dental intervention to either correct deficiencies, improve cosmetics or halt a degenerative process. Planning visits to the dentist office for tooth repair or replacement usually means having to arrange a series of appointments and taking time off work for each step of the procedure. Multiple visits mean waiting longer to complete a procedure. If the goal is to repair a cosmetic defect, having to wait weeks can be stressful. “Same day dentistry” takes advantage of modern digital technology to condense certain dental procedures that require customized tooth, veneer or surfacing materials into a single visit. Same day dentistry is made possible by bringing a computer assisted design and manufacturing system in-house. This system includes a highly accurate dental scanning device so the repair or replacement of existing teeth can be completed in the same visit. 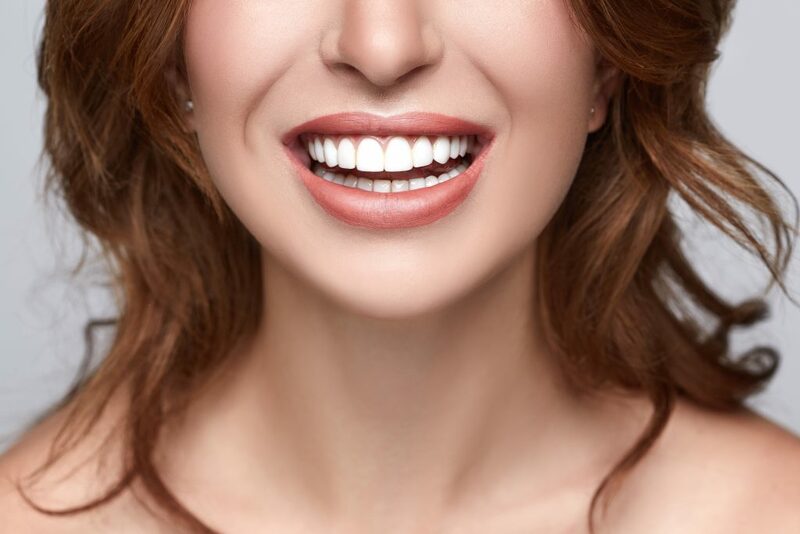 Incredible as it may seem, patients can receive precisely milled and metal-free crowns, veneers, onlays and inlays while they wait instead of stretching the process out over a month or more. If you are missing teeth, same day replacement can be a huge social blessing! Everyone loves going to a dentist who is up on the latest technology. Most of the improvements in dentistry over the past two decades have centered on pain-free comfort as well as faster recovery and fewer complications. This new technology can bring greater patient benefits. Digital scanning is much more comfortable for patients. No more trays of goo to suffer through. Digital scanning is far less invasive, doesn’t trigger a gag reflex, is much faster to perform and is more economical. A high level of patient satisfaction. Patients do not have to have temporary crowns that require special care while waiting for a lab to create the final product. Patients can look good and function normally after one appointment. Emotional advantages of looking good after only one visit are an exciting advancement in the dental arts. Same day dental implant technology has been thoroughly tested and does not compromise long-term success compared to traditional methods. Crowns, inlays, onlays and veneers crafted in-house and then placed take only a few hours of your time. Anticipated patient results can be accurately visualized digitally to provide an excellent visualization of the final look. The communication between dentist and patient is immediate and adjustments are in real time, ensuring accuracy and prediction. All considered improvements can be reviewed and modified while in the chair, making the patient a key team member and contributor to the final outcome. Although this is advanced technology, generally same day service is more economical. Besides time savings, material costs, patients can get faster final results. One-day implant service does not shorten the time it takes for the integration of bone to implant. Here we are dealing with the body’s timetable for repair, quite apart from the speed of technology. Patient engagement during the healing process is critical. Dental implants cannot be moved during this period or they may not heal correctly. This bonding period may take anywhere between three and six months. The immediate dental implant that is attached is often temporary and held in place until healing is complete. These are often not as aesthetic as the final materials that get installed. Of course, this will take scheduling another visit for the final replacement. Same day dental service is not for everybody. Candidacy is done on a case by case basis. CAD/CAM dental systems and digital scans are extremely technique sensitive and require good training and extensive experience-based skill to provide a successful outcome. At Hardin Advanced Dentistry, we do everything possible to help our patients have a healthy, happy journey to a beautiful smile. We stay abreast of the latest technology, including offering same day dentistry. We also offer Digital Smile Design, which allows you to see exactly how a cosmetic change will appear – on you! These advanced options, including same day dentistry, were all chosen to make your dental appointment a positive experience – and your results simply beautiful. So call us today at (513) 813-2716 or fill out one of our webforms here, and schedule a FREE evaluation.